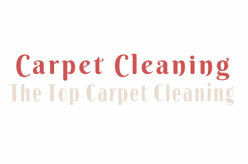 One of the leading professional affordable carpet cleaning services in Central and Greater London areas. Find more options and carpet cleaning price list here. Barnet, London NW11 9JX, United Kingdom.